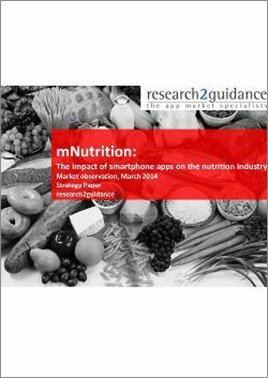 The increasing number of smartphone users and the ubiquity of mobile apps offer new opportunities for companies in the mNutrition market. 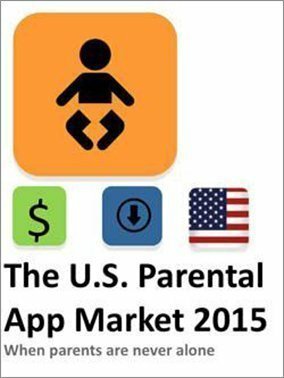 A market observations shows that the most successful apps in the nutrition market come from smaller and specialized developers whereas the large food companies offer apps with focus on games and entertainment. The presentation analyses the current situation of the nutrition app market and develops scenarios for 2017 — focusing on the impact of apps for the complete food value chain. The presentation includes descriptions of apps from large food companies and best practices for successful nutrition apps.